You may not know David Kahne’s name but you will almost certainly have heard his music. 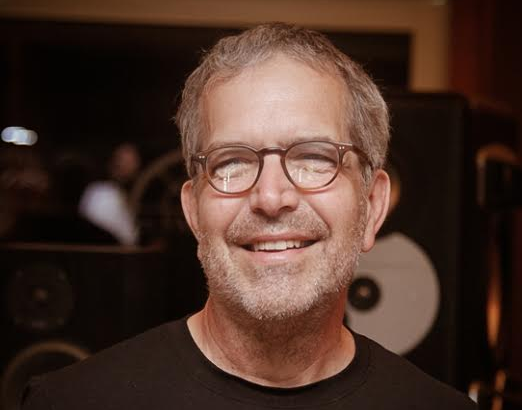 A Grammy-winning American record producer and composer, Kahne has worked with the likes of Paul McCartney, the Strokes and Stevie Nicks (to name but a few), but he is perhaps best known to Joyceans for his work on the score of the 2003 movie Bloom. This year, he has squeezed some time in between production duties with Paul McCartney and Ingrid Michaelson to return to his interest in Joyce – by helping set Finnegans Wake to music as part of the Waywords & Meansigns project! This is the second time Waywords and Meansigns has set Finnegans Wake to music unabridged. The second edition, featuring a new cast of musicians and readers, will debut February 2016. All audio will be freely distributed via waywordsandmeansigns.com – keep an eye on our website, Facebook and Twitter for updates! Finnegans Wake, News Finnegans Wake, music, musical collaboration, waywords & meansigns. permalink.